or go to Contacts tab and select them from the list. Once you open the user details there are a lot of things you get an insight to. This of course depends on your role. Work log is a place where you can see a log of *everything* that person was doing in Productive (except from the stuff in private tasks, unless you have access to those). Notes shows what someone else wrote about this person. For example, Frank’s manager can open Frank’s details and write down something like “Frank took this project after Hank left the company”. This is the place where you can get time entries for a specific employer or a contractor. Once you have the time entries displayed, you can make some corrections if necessary. Click on the Edit, make some adjustments and update entry. 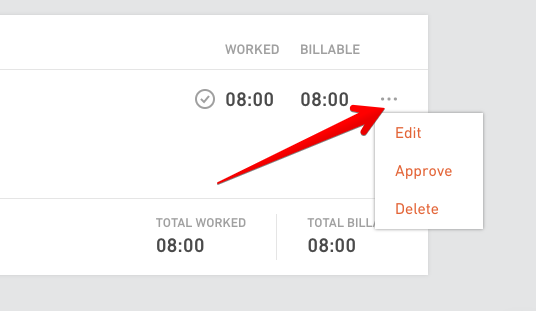 You can also approve/unapprove time entry or delete it completely. 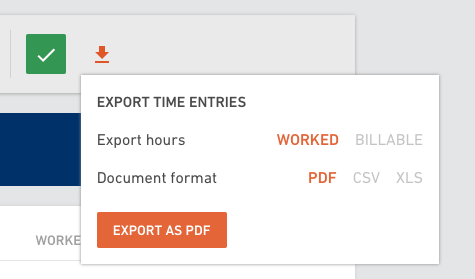 Time entries tab is not available in client's details because clients do not track their time in your company. Notes tab is where you write down notes and other useful details about a user. Insert an attachment, CV for example, or put down links to previous work or portfolio. Emails tab for a person shows you every email that was filed in Productive this person sent or received. Whether someone from the team CC’d Frank in the e-mail that was sent to a client, or Frank himself sent something, all this correspondence will be shown here. This tab shows the list of all the projects this user is added as a project member. 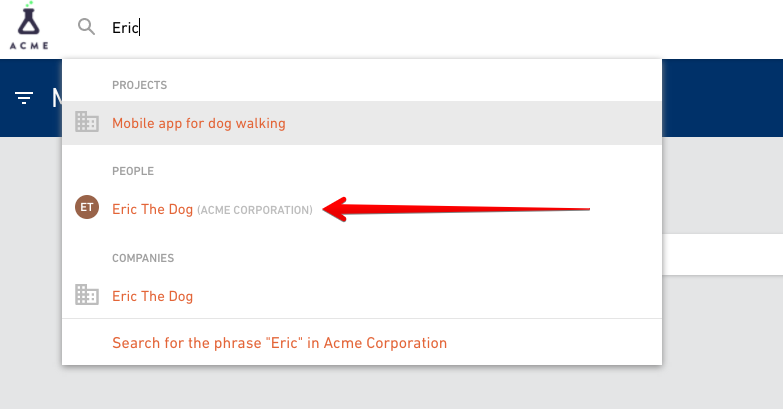 If you want to add a user to another project, start typing the project name in the search field and select one from the list. This comes handy when you need to add one person to multiple projects at once. Remove a user from a project by clicking the "x" next to the project. You need to be Admin to have access to the Cost rate tab. You can see how cost rate changes over time in a chart and also how much is a person paid at the moment. Read here about setting up cost rates. Cost rate tab is not available in client's details because clients are not on your payroll.